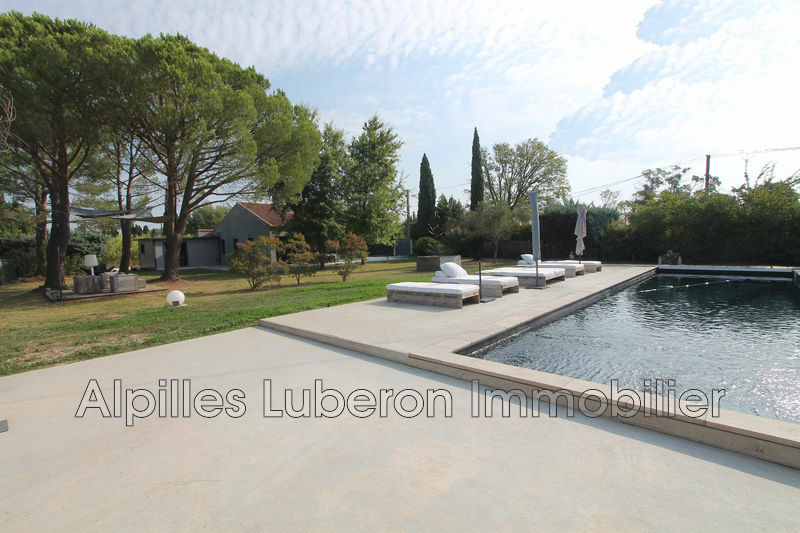 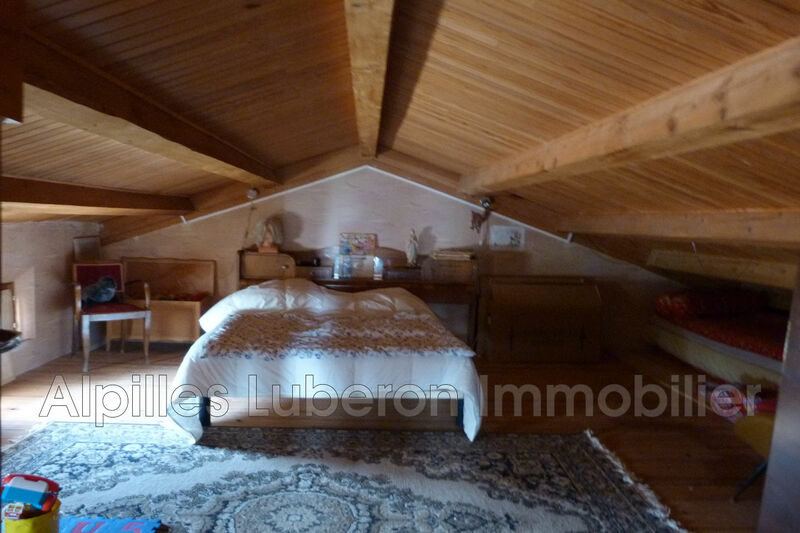 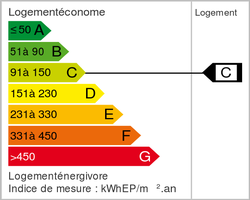 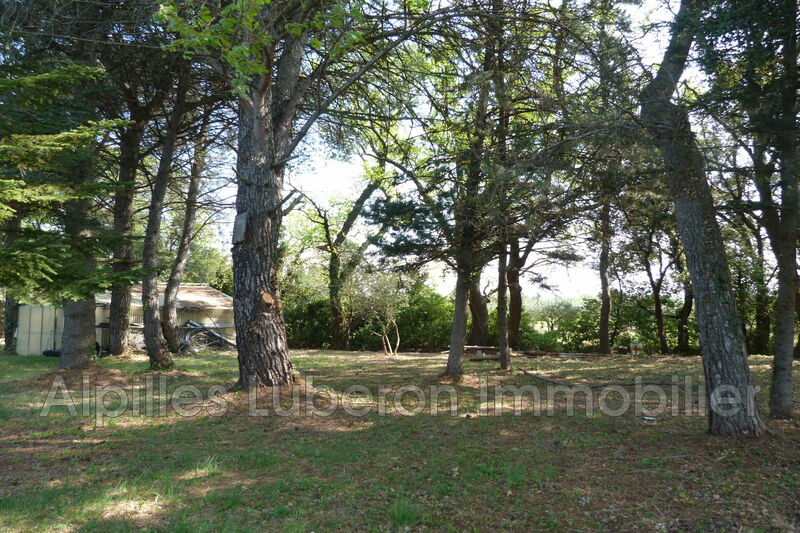 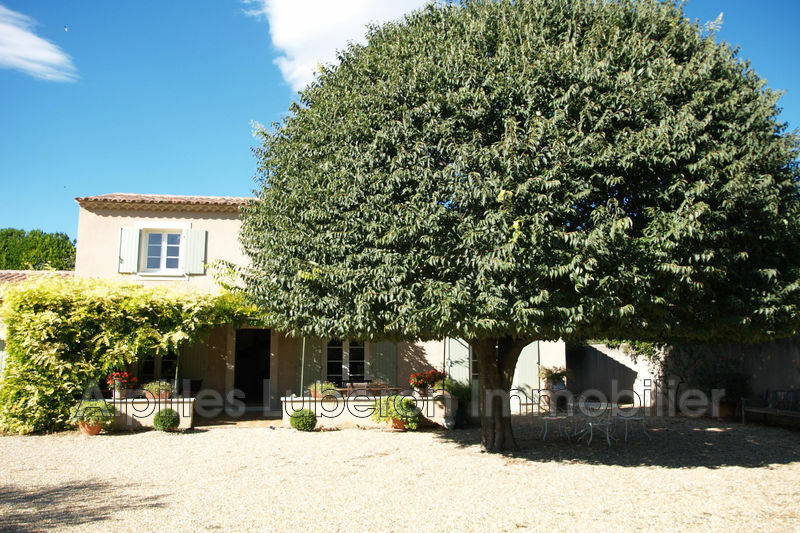 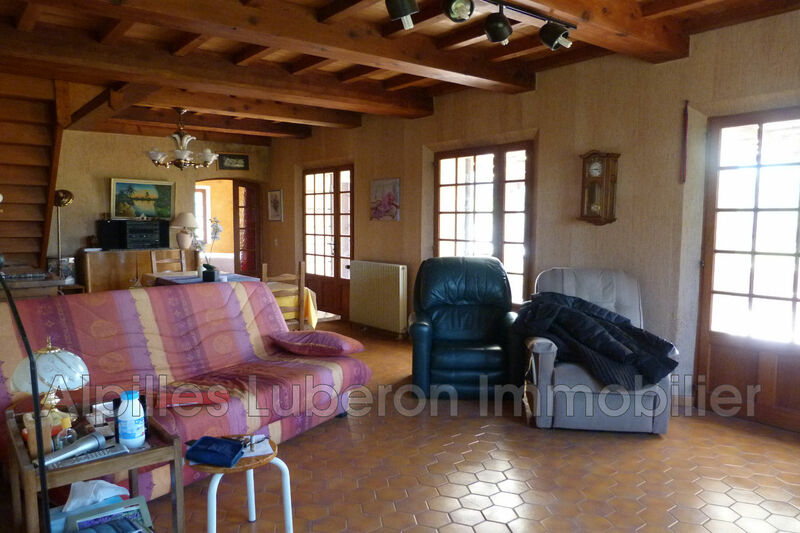 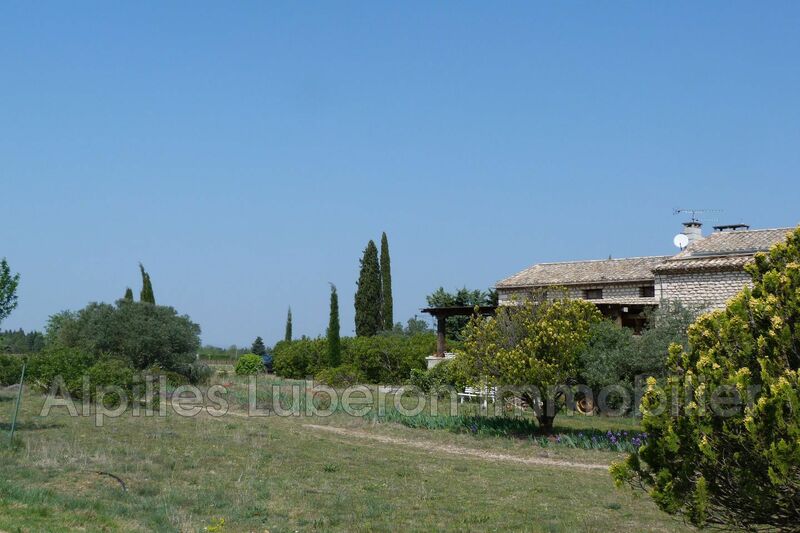 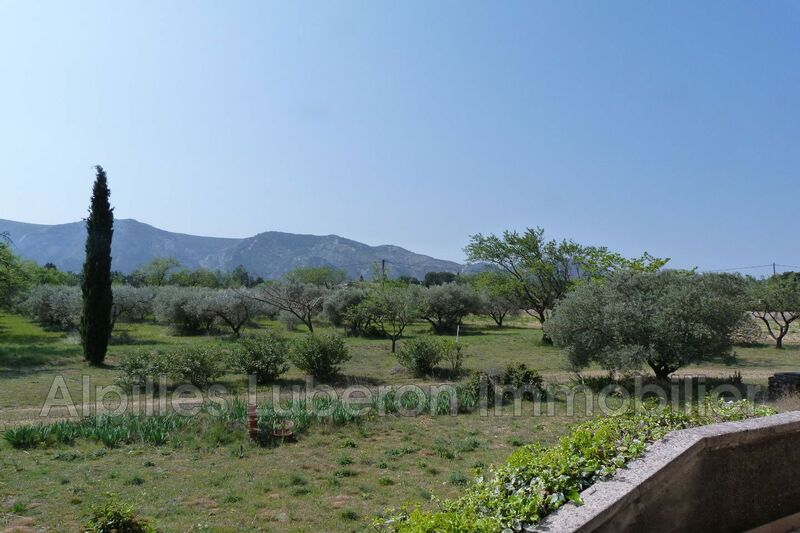 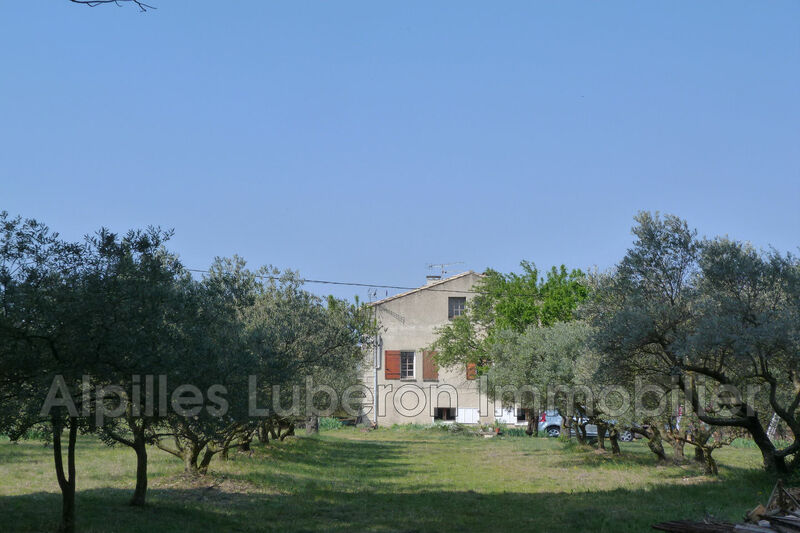 Very nice quiet environment for this house to renovate, ideally located with panoramic views of the Alpilles. 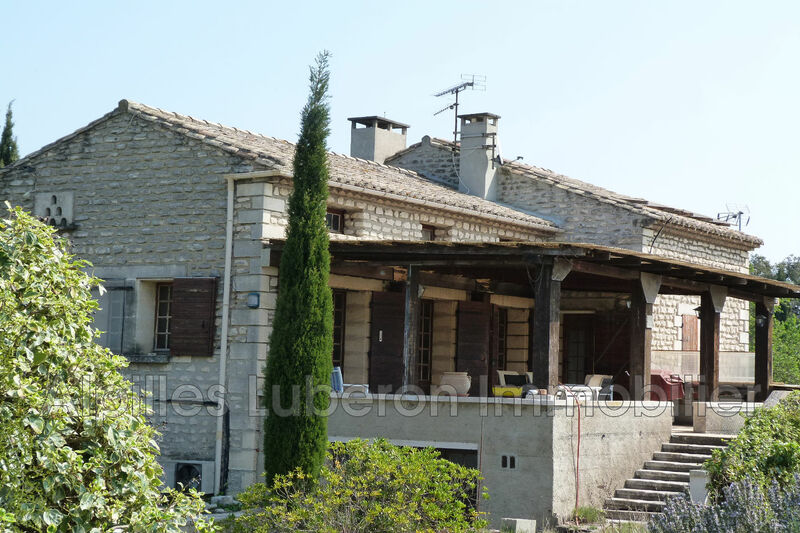 The house built in stone offers on 3 levels approximately 200 m² (currently 2 units), a garage of 40 m², terraces and an annex of 18 m². 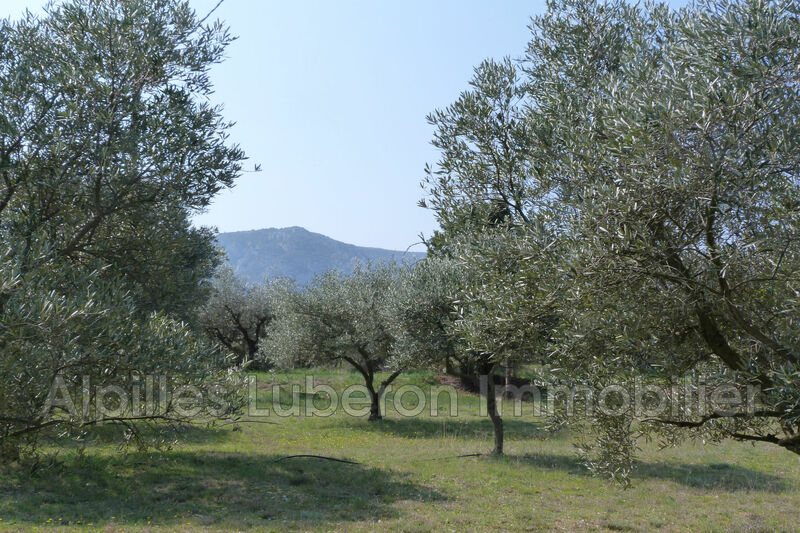 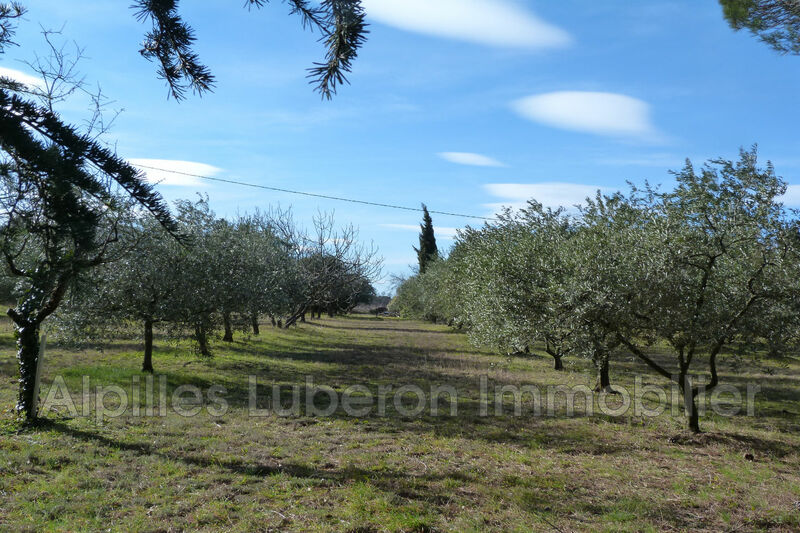 The land with an area of 8.000m² is planted with olive trees, pines, oaks, and some vines. 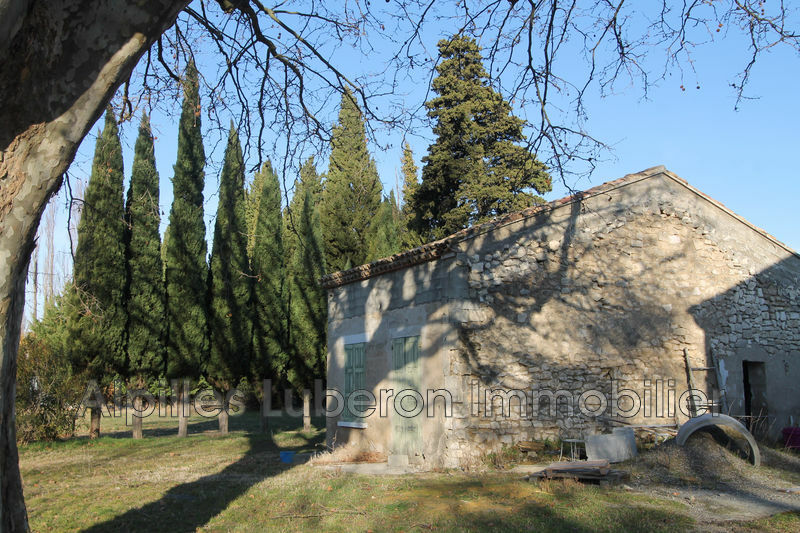 A permit is granted for a swimming pool 12 x 6 m.
Very healthy construction, possibility of rehabilitating into a spacious and luminous house.